According to the American Ladder Institute (ALI), every year more than 300 fatalities in ladder-related accidents. Thousands more suffer disabling injuries. That’s why the ALI has declared March National Ladder Safety Month – the organization wants to raise awareness of ladder safety. As you plan ahead for the coming month, consider using March as a time to emphasize ladder safety among your workers. 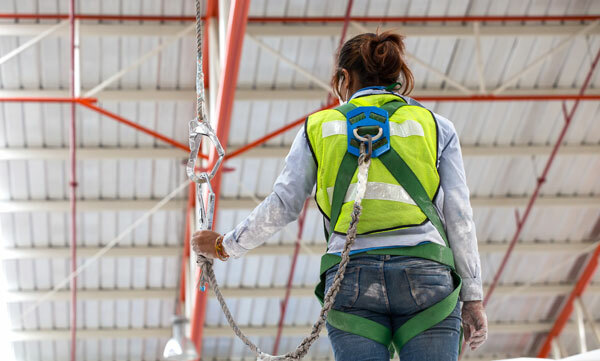 Ladder-related citations are frequently among the top 10 most frequently cited safety violations, according to the Occupational Safety and Health Administration (OSHA), currently ranking number 7 overall. 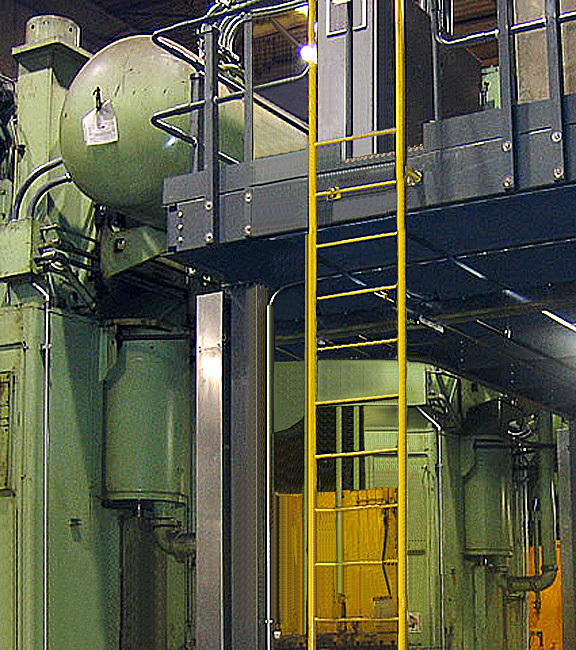 Make sure you’ve created a safe work environment in your facility for ladder safety.